Coordination of 257 concrete piers, 100,000 tons of reinforced steel and 400-500 jobs all to get 1,200 parking spaces for the growing Sandia Resort and Casino operations was challenging, but the Sandia team did it. They took YWS Architect’s design intent and the Owner’s expectations to strategize the project approach. The team overcame the seen and unforeseen challenges with safety, people, technology, and process. An added element of the project was the Roadrunner Renovation. This space connects the parking garage to the rest of the facility. We took on the challenge and completed both the renovation and parking garage on time. Virtual Design Construction (VDC) proved to be integral from the start. An on-site Jaynes VDC Engineer was integrated into the project team due to the daily coordination demands. The project team was able to work with the BIM team to make rapid coordination changes to maintain schedule and overall project quality. Jaynes Project Planner, our lean construction system, was used through the entirety of the project. Communication is the cornerstone of this method and every party involved was given instruction on how to plan the project according to the system. We were able to identify constraints and better schedule the project throughout. Everyone was able to see how their work affected each other everyday of construction. 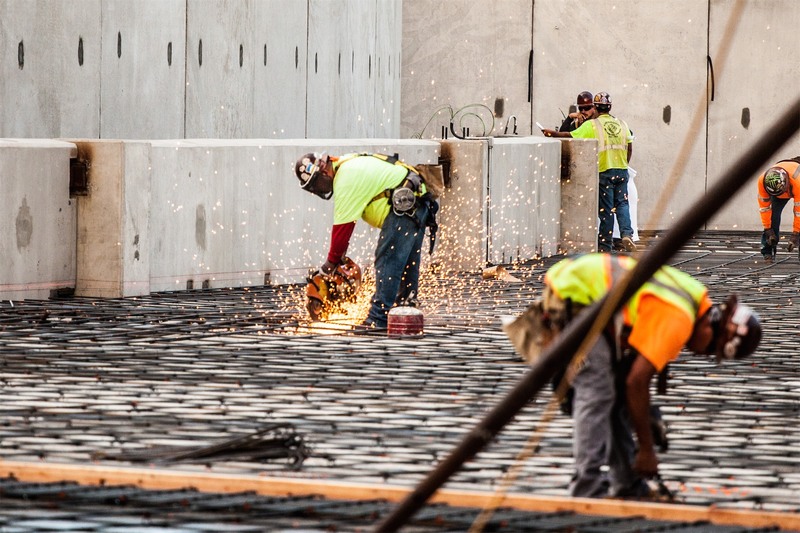 Self-performing concrete allowed for better quality and control of the schedule. This entire project had a substantial amount of concrete involved. Our concrete crews represented Jaynes well as the took on the challenge of a large scale project. Our woodshop also completed all of the millwork for the roadrunner renovation and provided many of the same benefits as utilizing our concrete team. Jaynes has shown their ability to collaborate as a team player by providing solutions to assist in cost savings, utilizing quality subcontractors and developing/maintaining project schedules and budgets. Safety has been regarded as top priority by all and an extreme regard for customer and staff safety has been evident at all times.